Having a quiet window mounted air conditioner can go a long way in creating a comfortable living space. The noise a window unit makes does vary between manufactures but there is somethings you can do to help get rid of unwanted noise. Here are some of the things I have found over the years to help quiet a unit. If you have any tips let us know in the comments below. The sides of every window unit never fits exactly into the space leaving a gap on the sides. 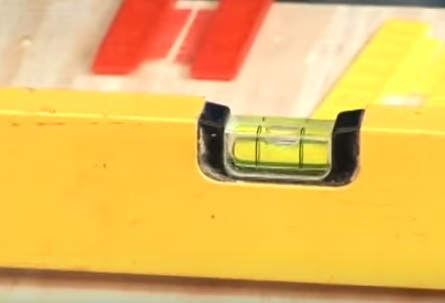 Most every manufacture will give a slider to fill the gap which is thin and does a less than desirable job. Using foam insulation on the sides is much better at muffling the noise and also helps in keeping the cool air inside. It will depend on how big the gap is as to how much installation to get. 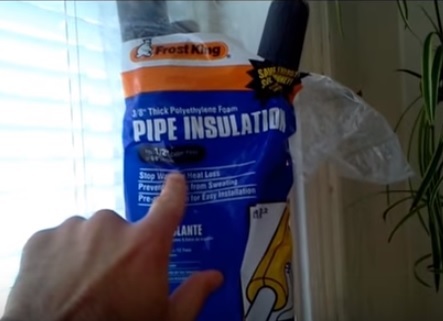 I have found pipe insulation works good for small gaps. There is side insulation packages that can be bought and cut to fit a install which likely is a better solution. Most people install a unit and let it sit on a window sill assuming its level. While the window is likely level for the most part, even small bumps can throw a unit off. Using a level to see if it is right is necessary without assuming it is. The components in a package are all setup to work when it is flat, so even if it is slightly off vibrations will happen which will than make noise. I seen this at a friends home which does help keep the sound levels down. Don’t hang a blanket directly in front of the unit but away 4-5 feet with the sides open. As long as the room is big enough and you are situated on the other side, the room will still be cooled and the noise level will go down. Not every one will be able to do this, especially if you have small a room, but for large spaces it can help. Sometimes the cage will rattle at certain locations. Using something like a small piece of insulation pushed between the cage and the window will stop it from vibrating. It may seem simple but it does work and something I have used in the past to stop a rattling sound. Some units are made cheaply and mass produced quickly. While they are more affordable the compressor, fan, and other components will be louder than a well built unit. 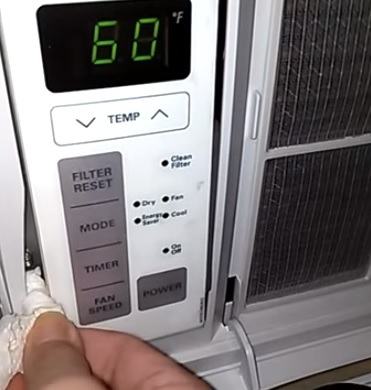 All window units will make some noise but some are quieter than others. This may not be a option if you are on a budget but if you need a new unit than here is a lit of units that make the least amount of noise. Window air conditioners are easy to install, setup, and cool a space at a much lower cost than having a HVAC company install a system. Unfortunately since all the working parts are located in one package they will make more noise than other options. This doesn’t mean that they have to rattle about making so much noise as to make a living space uncomfortable. The above is just a few ideas to use. Have you experienced a loud unit and have a trick or tips? Let us know in the comments below. Just what I need. Thanks for sharing this. I will definitely try these tips. I appreciate your tip to make sure that an air conditioning unit is level when you install it. 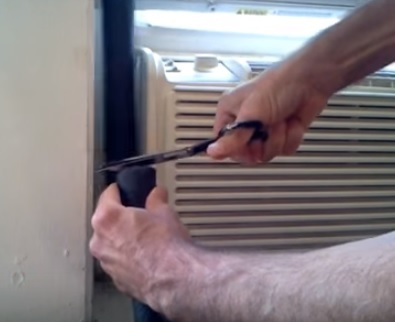 I didn’t realize that an un-level air conditioning unit would lead to inefficiencies! I remember when my wife and I had an air conditioning unit in the window and we had to take it to a repair shop, I wonder if it was because we didn’t mount it level. You have so much great advice! Our apartment gets so hot in the summer, I am always looking for ways to cool it down. I like what you said about hanging a blanket up, to keep the cool air in half of the room. Also, I like your last line about simply buying a better unit.